Choose the membrane option best suited to your property, including cost-effective solutions, optimum resistance to punctures and hail, high heat and solar applications, and improved fire resistance. Choose from several tough yet smooth-surfaced membranes with fire-retarding options, with color options to suit your needs. Choose from multiple base sheet, ply sheet, and cap sheet options for a high quality, durable roofing system designed for long-lasting, watertight protection. Asphalt shingles, cover more roofs than any other roofing material. Asphalt roofing is easy to install, provides a high level of protection for your home for many years and is usually the least expensive roofing choice available. 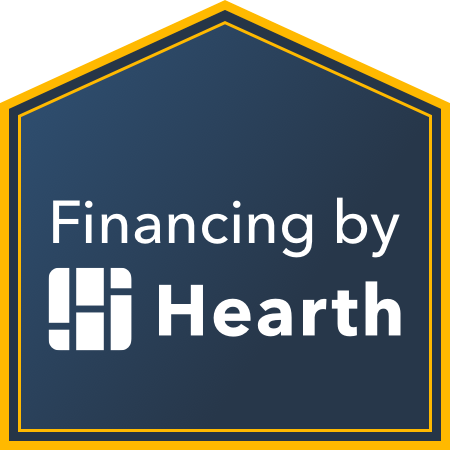 Asphalt shingles are available in a range of grades - the higher the grade the longer the life expectancy, which can range from 15 to more than 50 years with proper maintenance. As a GAF Master Elite Contractor, we can offer the highest manufacturer backed warranties in the industry. 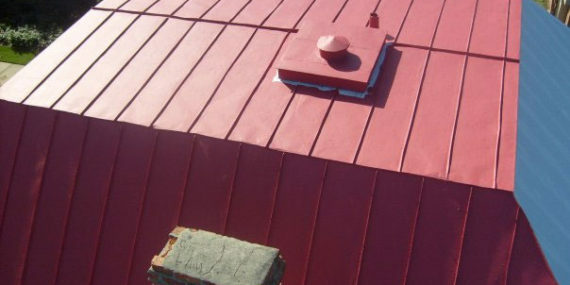 One of the most durable roofing materials ever used to cover structures for hundreds of years. Slate is a natural roofing material that provides quality, low maintenance, high fire resistance and extreme strength and durability with a life expectancy between 75 and 200 years. Slate can be one of the most difficult materials to work with, therefore many professional roofing contractors in Chesterfield and surround Richmond areas will not work with slate. J. 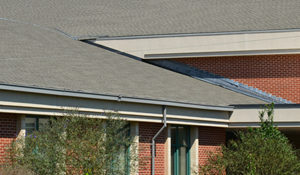 King DeShazo Roofing has the expertise and experience to install and repair slate roofing. Whether your structure was built in 2017 or 1900 we have the knowledge to service your roofing needs. Slate roofing is available in various grades and colors, and is the perfect roof covering for an elegant home. Slate provides amazing textures and style and unmatched durability. Slate is the perfect combination of practicality and beauty, and will give your home a luxurious traditional look. Whatever type of commercial or industrial property you manage or own, DeShazo Roofing is equipped to provide roof repair and installation for you. DeShazo Roofing is fully licensed and fully insured to better protect our Richmond area roofing customers. This is an important distinction among roofing companies. It allows our customers to pay only for what’s expected during the repair or installation process and avoid any surprise costs. 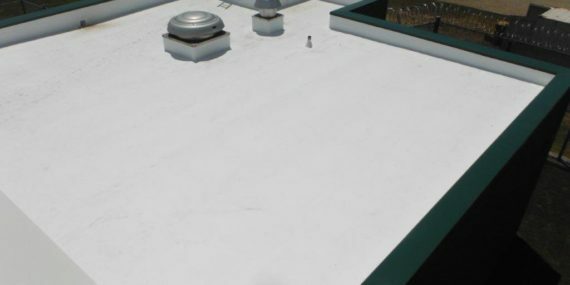 Our services for commercial and industrial roofing customers extend beyond repair and installation of your building’s most important layer of protection. DeShazo Roofing provides property management services year round to ensure your property is cared for and maintained through the changing seasons. These services include spring and fall cleanup, snow removal, minor repairs, and roof cleaning and maintenance. 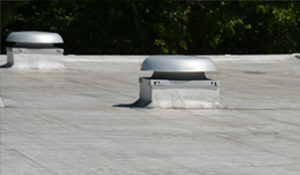 Ensure your commercial gutter system is functioning properly with help from DeShazo Roofing. We inspect and clean gutters for our Richmond area roofing customers, make repairs, and install new gutter systems as well. Also, we can help you eliminate the need for cleaning by installing a quality gutter protection system that keeps leaves and other debris from clogging your gutters.